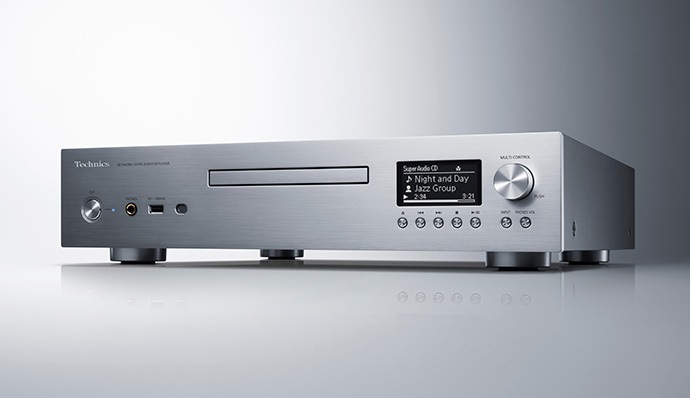 Las Vegas, NV, United States, January 2019 – Technics today unveiled the new SL-G700 Network / Super Audio CD Player. 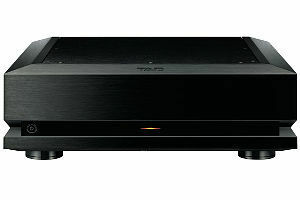 The SL-G700 is a multi-digital player that covers most of the digital audio media available today, from traditional CD/SACD to the latest high-res and many streaming services, and plays them all back in the highest possible quality. 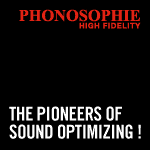 The quality of the power supply is extremely important for high-fidelity sound reproduction. Power supply noise and supply stability directly affect the quality of sound reproduced from audio signals, particularly for analogue audio output. The SL-G700 is equipped with a dedicated power supply unit for analogue audio output. Its non-feedback switching power supply suppresses switching frequency fluctuation. Combined with the original stabilised power supply circuit, this dedicated power supply unit provides stable power with low noise. The discrete circuit structure does not use any general-purpose ICs but a discrete layout and meticulous tuning provides power optimised for analogue circuits, thus realising a high S/N ratio and superb reproduction, the hallmark of Technics sound. In the processing of digital audio signals, the quality of the clock affects the sound quality to a large extent. The best power supply for delicate circuitry such as the clock block in the DAC and the audio system clock circuit is one entirely isolated from any noise or fluctuations in the mains supply. Technics has extensive experience in isolating the power supply using a battery. This technology creates ultra-low-noise digital audio interfaces including D/A convertors. Additionally, the audio system clock is supplied from an Ultra-Low Jitter Clock Generator. A low-noise power supply and a high-quality clock circuit realise a sound with highest transparency. The Optimally Activated Circuit System allows the operation of various digital modules to be stopped – such as those used for display , analogue and digital interfaces – to minimise the noise generated when music is playing. Generally, the analogue output signal (Balanced/Unbalanced) and headphone output signal are generated by the same D/A circuit. The SL-G700 is equipped with a dedicated D/A circuit for headphones which is independent from that for analogue output. This circuitry incorporates Technics’ original sound processing LSI, the JENO Engine (Jitter Elimination and Noise-shaping Optimisation). Complete separation of the analogue output from the headphone output has eliminated the mutual interference between the two circuits that serve different purposes. 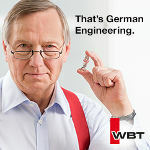 In addition, each circuit has received the most suitable sound tuning. As a result, both outputs provide maximum performance. 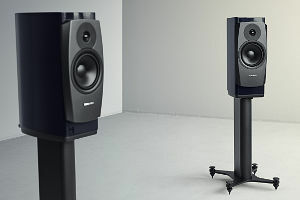 Furthermore, the SL-G700 is equipped with an operation optimisation system that automatically turns on the JENO Engine when a pair of headphones is connected. 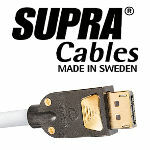 This eliminates the adverse effect of the analogue output on the sound quality when headphones are not connected.